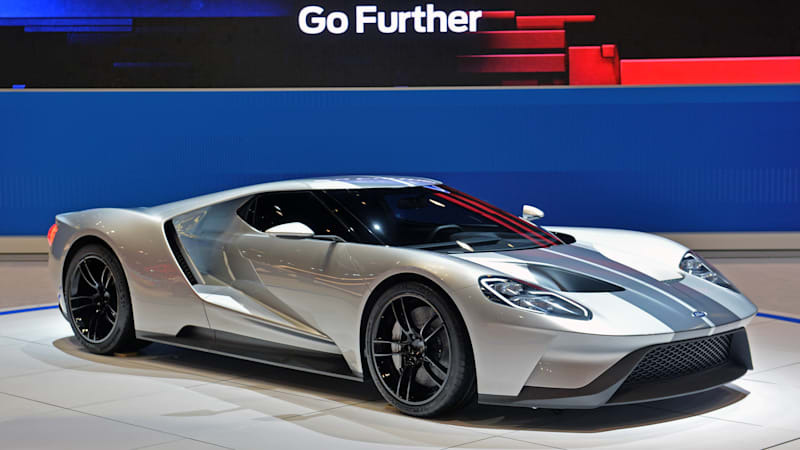 2017 Ford GT looks resplendent in silver and will be built in Ontario originally appeared on Autoblog on Thu, 12 Feb 2015 12:59:00 EST. Please see our terms for use of feeds. Yup! If I had only won the Lottery last night, then I wouldn't have to worry about the half a million the Ford Dealer would tack on to retail. But I'd love to have one I'd drive it work every day, just like it was built for it. About the only thing I like about the 3rd generation GT is that it might make the 2nd gen cars a little more affordable! 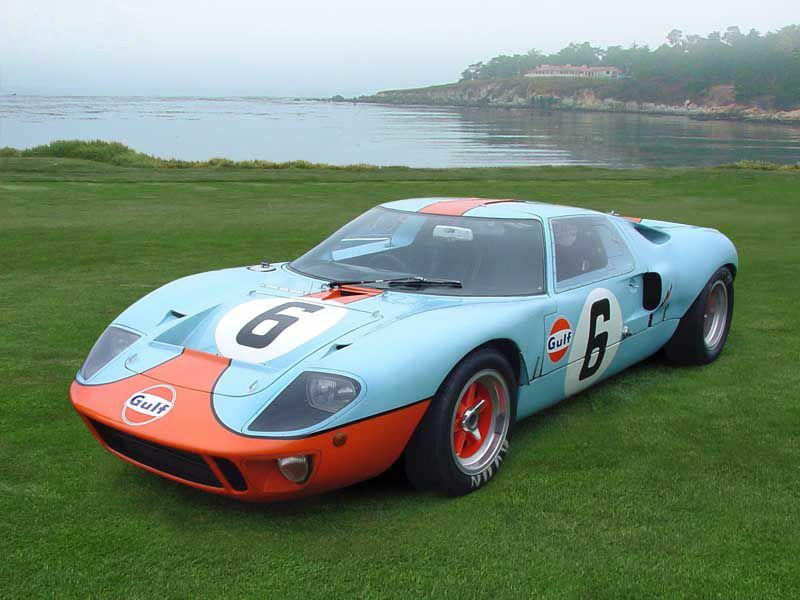 Completely gone away from the clean lines of the GT40 - its all chopped up now. With those cut out cooling ducts it looks like "just another Lambo"